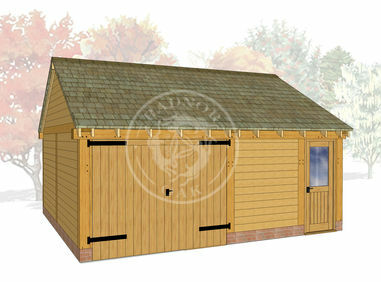 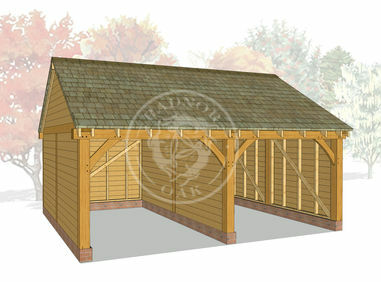 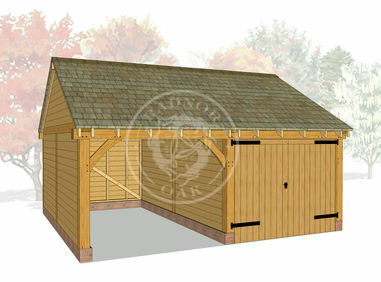 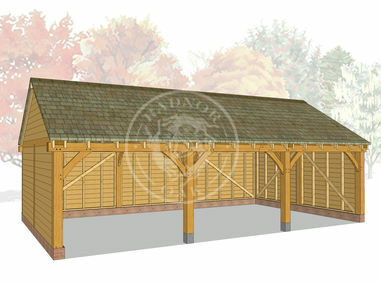 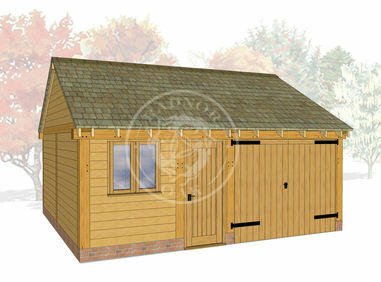 A modest, general purpose garage outbuilding with a traditional pitched roof as standard. Planning permission may not be required for this building as it is under 4m in height although we would always suggest you check with local planners first. 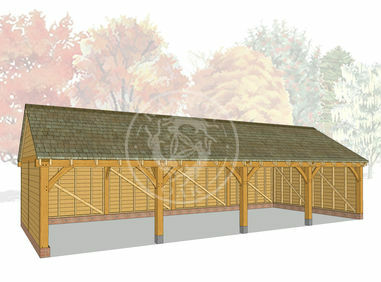 More information can be found on the Planning Portal website.